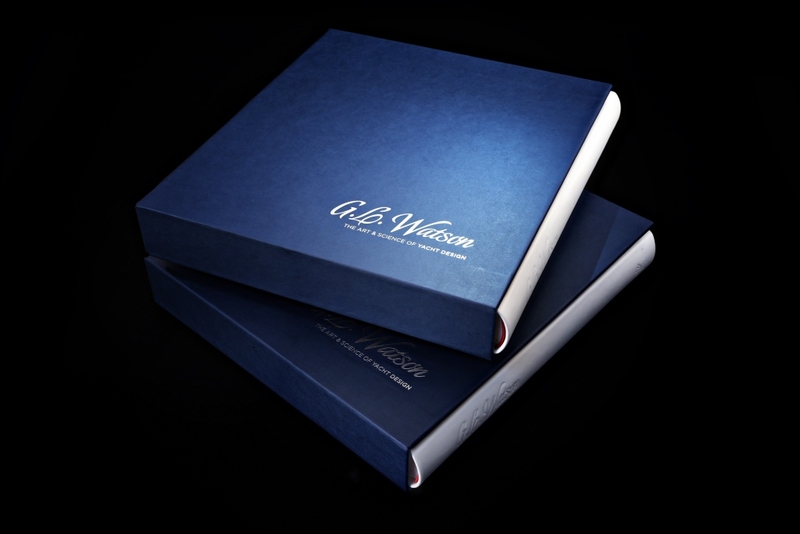 New images of our Nappa leather-bound limited edition of G.L Watson – The Art and Science of Yacht Design are up at the Peggy Bawn Press website here. This entry was posted in G.L. 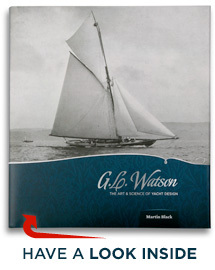 Watson, gift, leather-bound, limited edition, object of desire, yacht design, yacht designer, yacht racing, yachting history. Bookmark the permalink.